We Want To Work With You, Not For You, To Provide The Services You Need! 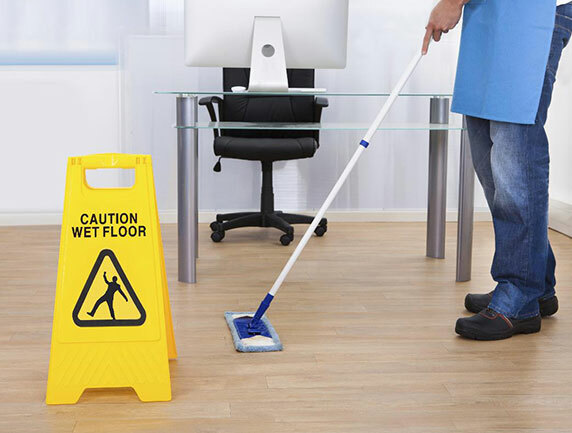 With more than twenty years’ experience in providing the best in domestic, commercial and industrial cleaning services, Spick ‘N’ Span Services are a company you can rely on. Whether it’s a one-off spring clean or a regular contract, Spick ‘N’ Span are ready to help. There’s no job too big or too small for our dedicated cleaning team. 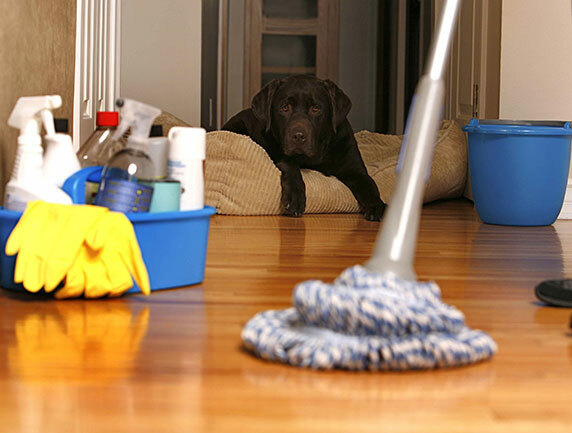 We provide a wide range of domestic cleaning services to help you look after your home. We offer specialist services such as carpet and upholstery cleaning and gutter clearing as well as general cleaning services. 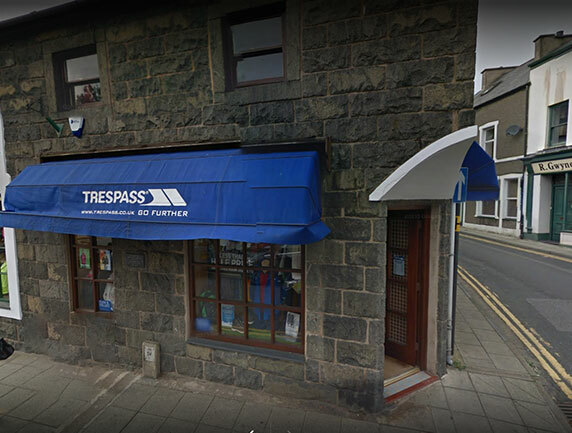 We provide a vast variety of services to our commercial customers, these include services such as office cleaning, water fed pole window cleaning and gutter clearing as well as specialist services such as extraction, canopy and duct cleaning. We love to hear from our customers and we always put feedback into action. Ensuring our customers receive the service they need and are satisfied is our main priority. Hear from some of our satisfied customers here. Why not get in touch for more information or to arrange a quotation visit from our team?